Grand Belial’s Key is one of the more recognizable bands from the overcrowded USBM “scene” and a favourite of mine. 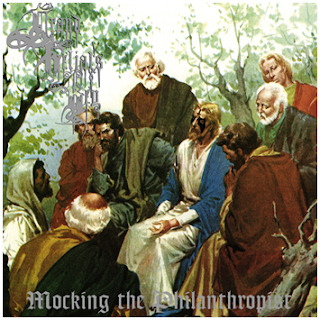 Influenced by punk, speed metal, death metal, traditional metal and doom yet forever shrouded in a blasphemous black metal atmosphere, Grand Belial’s Key truly forged a sound that they could call their own, especially when it came time to unleash their debut album, “Mocking the Philanthropist”. The album has a very dark and occult feel to it, mostly due to a very “natural” sounding recording. Although the production is a bit “amateurish” when compared to their later works, everything sounds heavy and full of tone with the guitars and drums especially packing a punch. The riffs are melodic yet beefy and have a bit of a “punk” drive to them in parts while the lead work is tasteful and accentuates the rhythm parts nicely. The bass is there, but doesn’t have a huge presence, just doing its thing and holding the songs together. The drumming, provided by The Black Lourde of Crucifixion is very unique (albeit a bit sloppy at times), in that he uses the whole kit and provides a solid sense of rhythm that is not often seen in underground metal. The Black Lourde… also provides vocals, which sound much deeper in pitch and raspier than one usually associates with black metal, making them, like his drumming, rather unique in this genre of music. Keyboards and organs occasionally pop up as well, adding a nice touch and some extra dimension to the music. Lyrically, GBK can be compared to bands such as Profanatica, in that the focus is on perversion, blasphemy and a general hatred of all things religious. The lyrics are also well-written, which makes for a change when compared to other bands that use similar themes yet come across as immature or childish. While GBK’s later two full lengths would turn out better, you really can’t go wrong with their debut as a solid introduction to their works and a classic album in itself, full of great songs and catchy, headbanging moments. 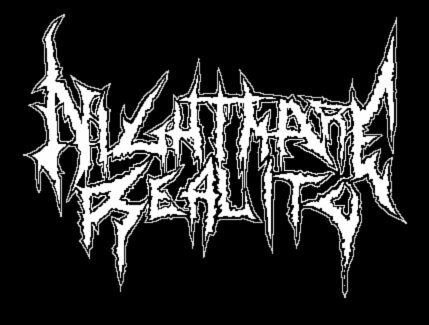 No other band, past or present, sounds like Grand Belial's Key.